People know Shangri-la from the 1930s novel Lost Horizon by English writer James Hilton — there was a fictional utopian lamasery hidden in the mountains of Tibet. 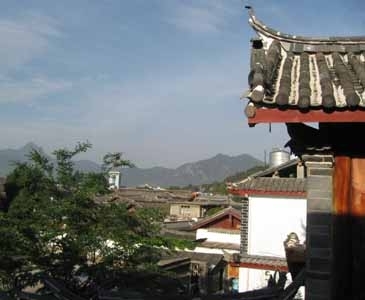 Shangri-la became a famous place for its beauty and mystery. It attracted many travelers from China and all around the world who sought its location. 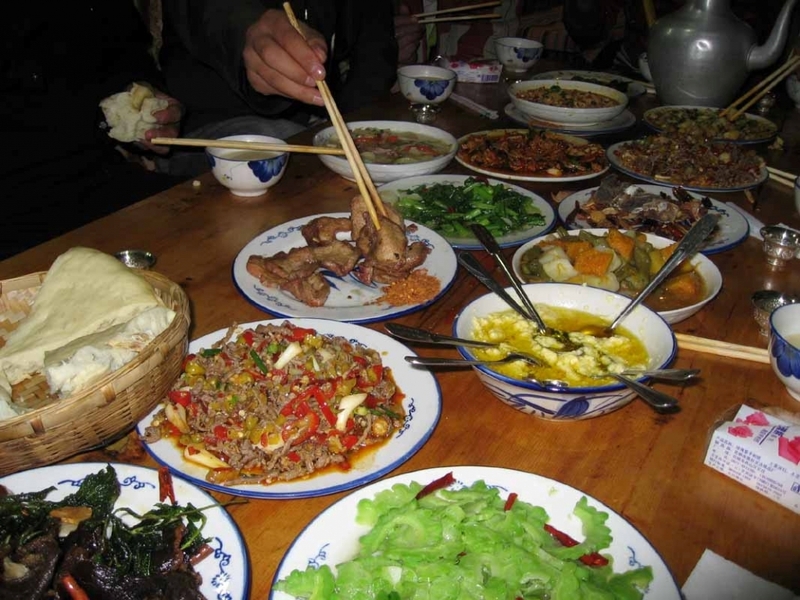 I heard from my amateur friends that there were a few hams in Diqing Zhongdian. BA1AA and I then decided to visit them when traveling to the town of Lijiang, which was awarded World Heritage Site status by UNESCO in 1997. 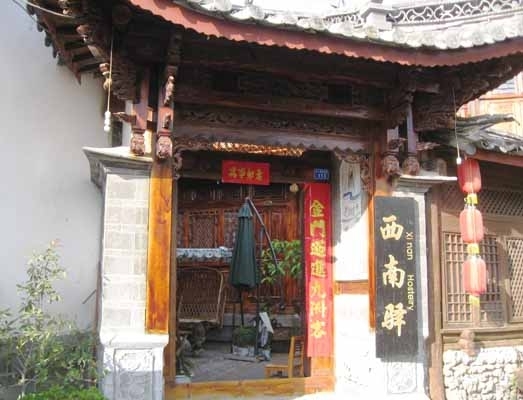 In Lijiang, we stayed in a small but nice inn (see Figure 1), which was managed by BG5FCB/8 (see Figure 2). Many hams stayed there when visiting the area. BG5FCB is a sunny young man from east China. He is also a mountain climber (see Figure 3). After he and his girlfriend traveled there four times, they decided to settle down at this charming mountain town. 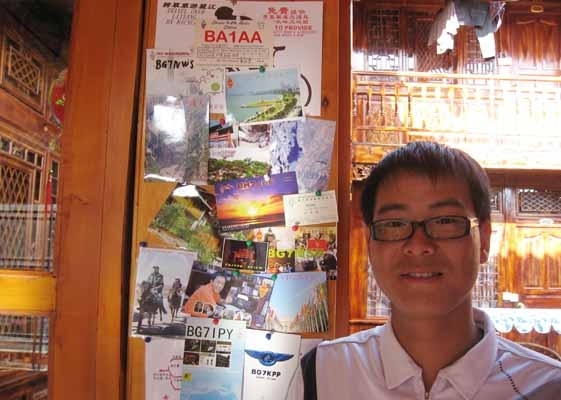 His hostel is named Xinanyi (Southwest Dak). In the early morning on May 15, 2009 BG5FCB drove his Ford jeep to take the six of us — BA1AA, BAØAA, BDØAJ, BG8SJC and I — to Shangri-la. The drive was about 180 km and for most of the trip we were surrounded by the big Henduan mountain range and forest (see Figure 4). 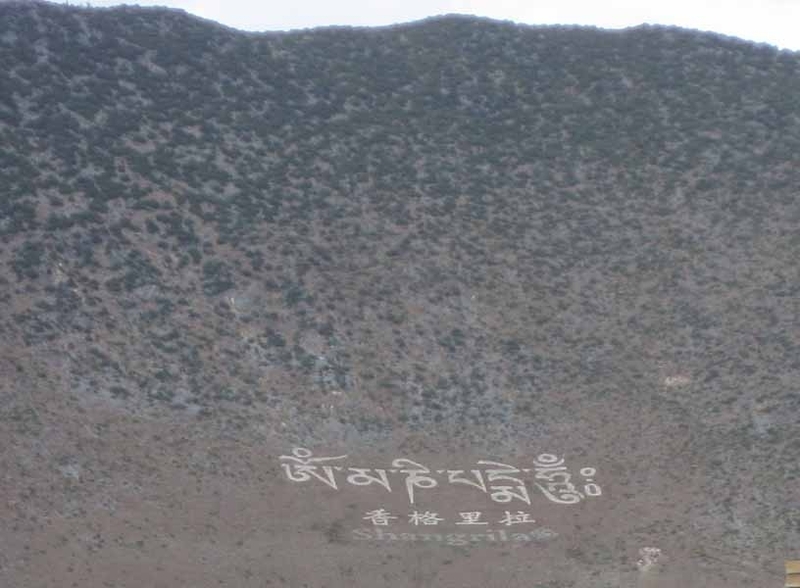 After 3 hours of driving, we arrived at the white stupa — the landmark of Shangri-la. BG8SIB, whose Tibetan name sounds like Zhaxiduoji, and his friends (three of them have their call signs) were waiting for us. We were welcomed with formal Tibetan customs to be presented with Hada (a traditional ceremonial silk scarf) and Tibetan wine (see Figures 5 and 6). BG8SIB is a young doctor at the Shangri-la People’s Hospital. He went to Kunming, the capital of Yunnan province, to study for his exam. He then got his call sign and license in 2002. 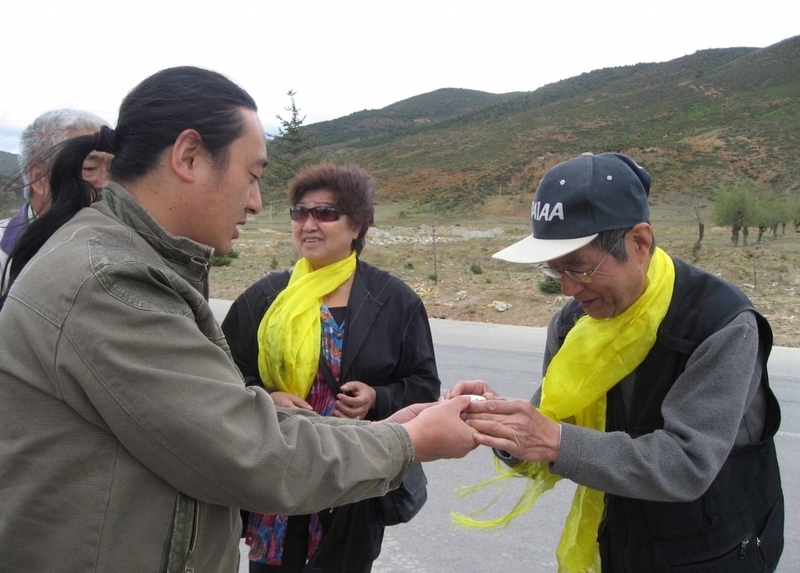 For many years, nobody in Tibet knew what Amateur Radio was. BG8SIB published many papers and distributed them on the streets. There is a small repeater (see Figure 7) in Shangri-la that was donated by BG7OMO from Guangdong Province but no shortwave amateur station. 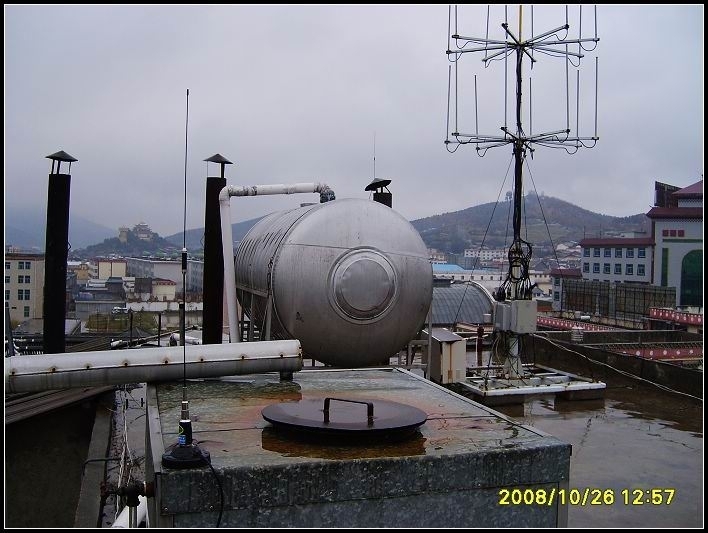 BG8FCB has promised that hams in Lijiang will donate a HF station to their Tibetan ham brothers soon. BG8SIB invited us to have a noontime meal of Tibetan foods in a small restaurant (see Figure 8). All foods were delicious. In that afternoon, we had a brief time for sightseeing in Shangri-la. 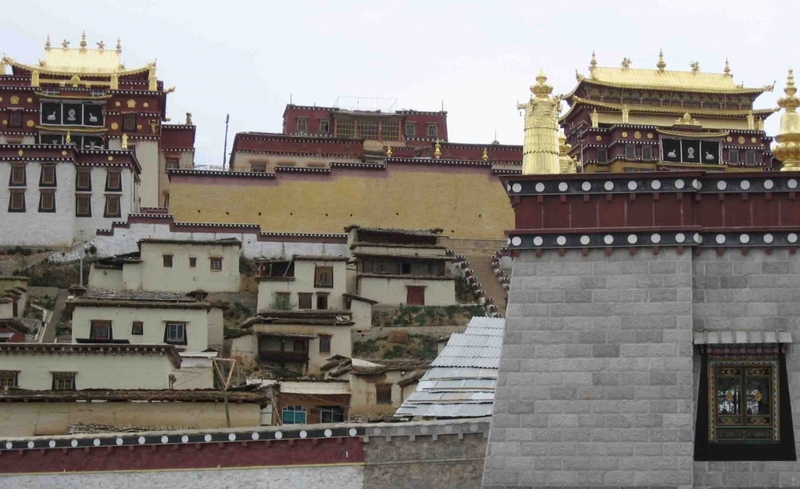 We visited the Songzanlin Lamasery (see Figures 9 and 10) that was built in 1674 and people called it “small Budala.” Budala lamasery is in Lhasa and it is the most famous lamasery in the world. All photos courtesy Jiao Liangmei, BD1AYL. Jiao Liangmei, BD1AYL, started in ham radio by learning the Morse code in 1958. She operated from BY1PK until 1966 and then again between 1982 and 1983. Jiao prefers to operate CW at her home station. Her husband Tong Xiaoyong, BA1AA, who was the first chief operator of BY1PK, visited the ARRL in the US in 1987. Both of them are retired and are always taking part in ham activities around China. Jiao has two daughters, Tong Yu and Tong Sheng, but neither is licensed.